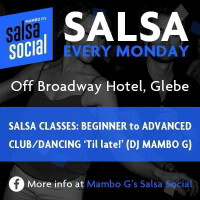 The very best in Salsa, Mambo, Latin Jazz, Cha Cha and Bachata! Celebrate all things latino every Tuesday at Establishment. 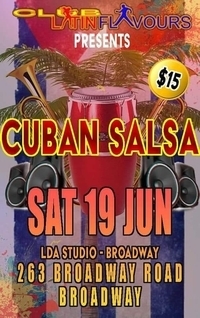 Bachata, Merengue, Samba, Salsa and Reggaeton with live percussion. Complimentary lesson at 8pm. Free entry. 252 George St. Sydney CBD. 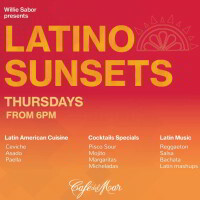 Cafe Del Mar @ Cockle Bar Whar Willie Sabor Presents Latino SunsetsThis Summer enjoy a little taste of Latin-America.Every Thursday from 6pm watch the Sun going down to the best Latin beats.Enjoy some tasty ceviche, paella or asado while sipping a pisco sour or a michelada. Rooftop terrace, 35 Wheat Rd. Sydney. 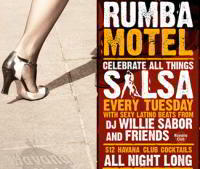 APR 27 Cuban Nights @ Off Broadway Hotel Twice A Month!!!! @ Off Broadway Hotel! 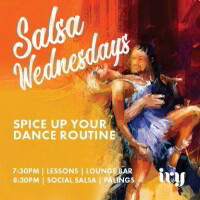 Entry $10 (cash only) with a FREE dance class by Guest teacher @ 8.30pm~9 15pm. Party kicks off @ 9.15pm -1.30am with two djs~ Kuz & guest will be playing all latest Cuban tunes for everyone to enjoy!!!! Underneath Broadway shopping center 1 Bay St, Ultimo. Next to the ESCALATOR. "SANGRIA" LATIN SATURDAYS REGGEATON | SALSA | LATIN FLAVOUR. DJs Azuquita & Donbear...!! Western Sydney's hottest Latino Saturday!!! FREE ENTRY & PARKING EVERY WEEK!!! 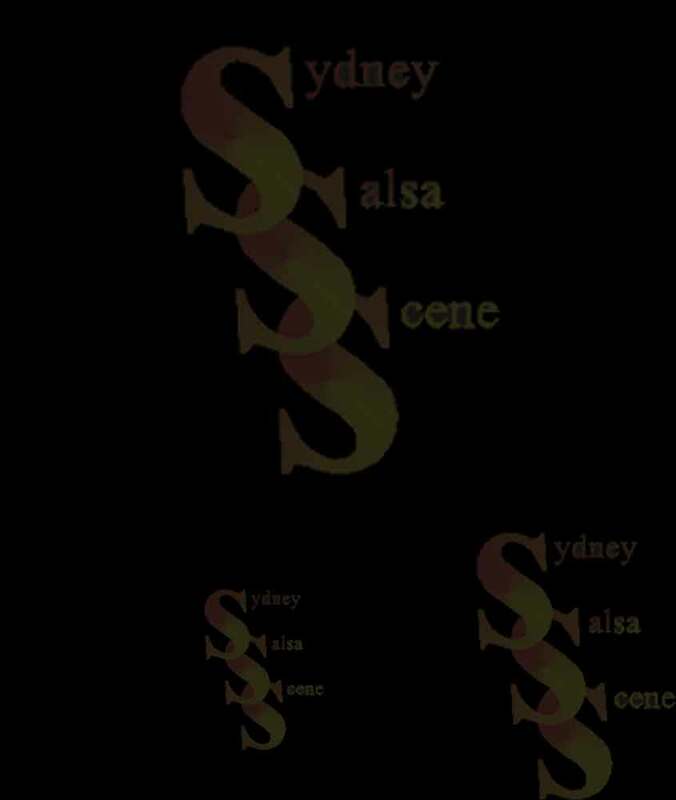 Sydney's hottest Latin DJs on rotation.... @ St Johns Park Bowling club. INDOOR & OUTDOOR PARTY VENUE!!! SALSA - BACHATA - MERENGUE - REGGAETON - CUMBIA. DJs: AZUQUITA - DONBEAR - SUAVE - WILLIE V - GUESS. Saturday Night Live in Main Lounge Come and enjoy Latin live bands every Saturday night at the downstairs stage of Marconi Club. Marconi Plaza (off Prairievale Rd) BOSSLEY PARK 2176 Ph: O298223333	9pm - 2am	No cover charge. 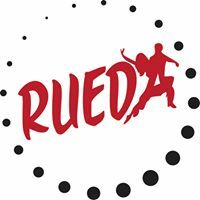 We are a social rueda group who dance regularly in Sydney to practice steps we have learnt and know. 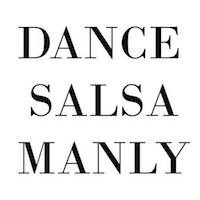 We aren't a teaching group but a social friendly group of salsa dancers, if you know the basis feel free to come and join us. We love meeting new people and welcome overseas visitors. Always check Facebook for exact times!